Congratulations to Jason Bolanz for moving to a new location in Dallas, Texas! 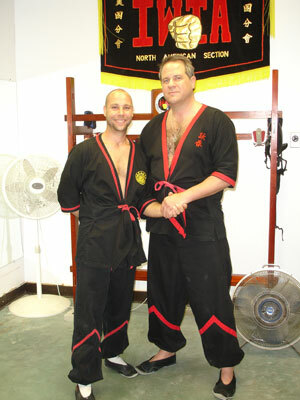 Jason Bolanz is the only official representative of the Leung Ting WingTsun® Kung Fu system in the Dallas / Ft. Worth area. Jason is a private student of Master William Parker & travels to San Antonio on a monthly basis for instruction. For information on classes in Dallas / Ft. Worth, click here.